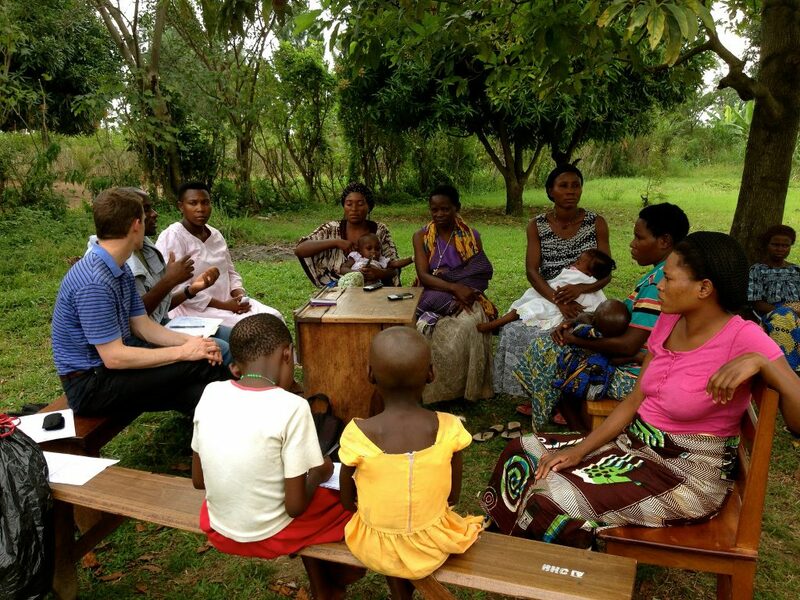 A researcher leads a focus group in Bundibugyo, Uganda. 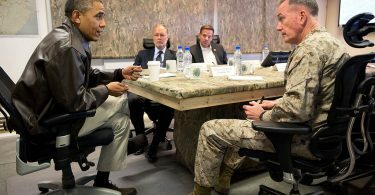 Photo via U.S. Agency for International Development (USAID). Political scientists are currently engaged in a serious conversation about the expectation that they be transparent about their data and methods of analysis. But what does and should transparency mean for qualitative research? This question is of particular concern for scholars of political violence who use interviews, ethnography, participant observation, archival research, and other qualitative methods. While research openness is an important value in the discipline, it can present ethical, legal, and logistical challenges for the study of conflict, civil wars, rebel groups, police brutality, vigilantism, or any of the myriad ways that politics intersects with violence. These challenges are particularly acute for work involving human subjects. 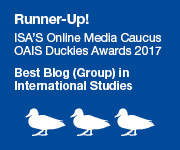 Recognizing these and other concerns, the American Political Science Association’s Organized Section for Qualitative and Multi-Method Research initiated the Qualitative Transparency Deliberations (QTD) as a platform for discussion of the meaning, costs, benefits, and practicalities of research transparency for a broad range of qualitative empirical approaches. The first stage of the QTD’s work focused on at-large consultations with the aim of identifying key dimensions of transparency (broadly construed) that could set an agenda for subsequent, more concrete conversations. On this basis, the QTD Steering Committee has recently launched the process’s second stage, in which thirteen working groups explore transparency questions specific to a range of substantive or methodological matters. 1) What should “transparency” mean for research in settings of political violence? What is the relationship between transparency and replicability? 3) What are excellent examples of transparency practices in research related to settings of political violence, and what makes them good models for others? What innovative transparency practices might research on political violence adopt? 4) To whom is transparency owed – the academic community, the research subjects, or both? Does transparency only apply to the sharing of data or should it extend to the entire research process (i.e. sources of funding, researcher subjectivity, ideological orientation, etc.)? How can scholars achieve this transparency vis-à-vis these different audiences and different parts of the research process? We will monitor the discussion board until December 1st. Like other QTD working groups, we will then produce a Community Transparency Statement synthesizing the understandings of research transparency that emerged through these deliberations, with special attention to areas of agreement or disagreement, key considerations, tradeoffs, and open questions. We aim to post a draft of our statement by the end of January, when we will invite comment with an eye toward improving the document. We hope that our Community Transparency Statement will advance several objectives, namely (1) to guide journal editors and editorial boards as they articulate guidelines for authors and reviewers, whether or not they have committed to the idea of DA-RT (Data Access and Research Transparency), (2) to inform research design and practices for researchers navigating the challenges of making their research as transparent as possible, and (3) to offer a pedagogical tool for classroom use and/or for training students in research methods. We envision the discussion board as a forum for thoughtful, respectful, and constructive brainstorming and exchange. We do not wish anyone to feel pressure to take a side in a debate. Rather, our hope is that this platform will open an opportunity for all students and scholars in our subfield – regardless of seniority or methodological preferences – to learn from one another’s ideas and participate in shaping political science norms. At the same time, we are sensitive that some might be hesitant to share their comments publicly. For that reason, we invite people to post anonymously. They are also more than welcome to convey their views by email directly to any or all working group members. 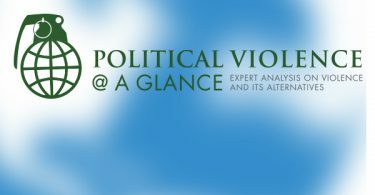 We see these open deliberations, and the statement in which they result, as a chance to ensure that disciplinary debates on transparency take into account the special concerns and experiences of scholars of political violence and conflict studies. This can be an important opportunity to have an impact on standards and expectations affecting knowledge production in our field, but only if it meets with dynamic, broad, and inclusive participation. We encourage you to join the conversation and eagerly look forward to your contributions.